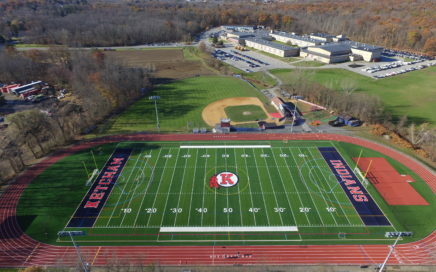 Facilities improvement project, including engineering design and coordination, landscape architecture, and athletic facility design services for two new athletic complexes. 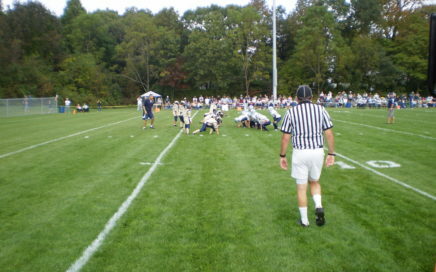 Design and construction bid documents for the refurbishment of the community’s premier Pop Warner football field facility. 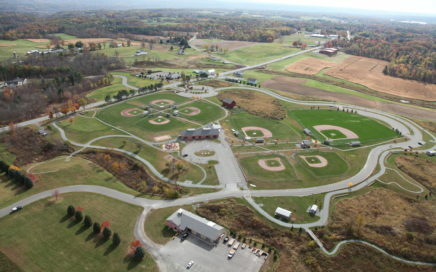 Design and implementation of a master plan for the development of 70 acres as a recreational park. 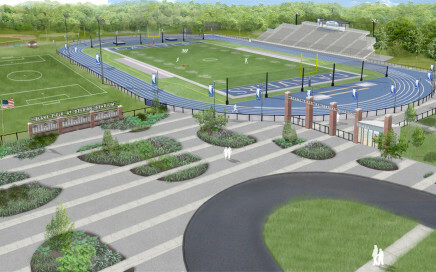 Design, engineering, permitting and construction administration for new athletic facilities at Danvers High School. 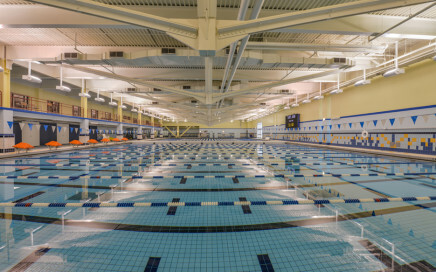 Design services for the aquatics center at Chelsea Piers indoor water play area. 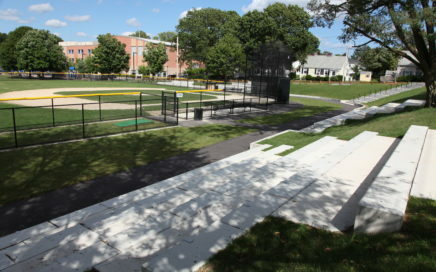 Elevated seating at McCabe Park. 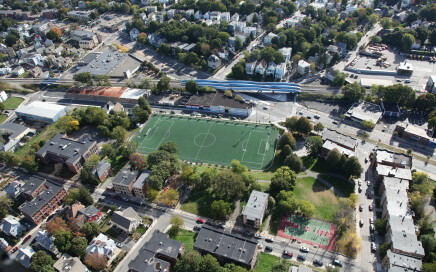 Renovation of Ceylon Field in Boston, MA. 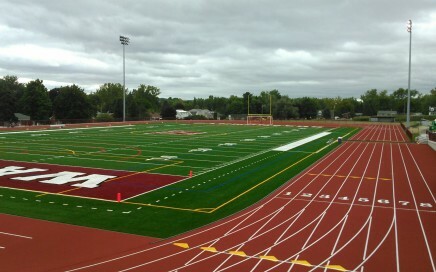 Our sports and recreation experience includes a range of projects, from single-sports fields to multi-sports complexes. Our comprehensive services include landscape architecture, sports field and facility design, civil engineering, structural and electrical engineering, construction oversight, and much more. In addition, all of our designs ensure Americans with Disabilities Act (ADA) compliance, and eligibility for federal, state, and local matching grants.